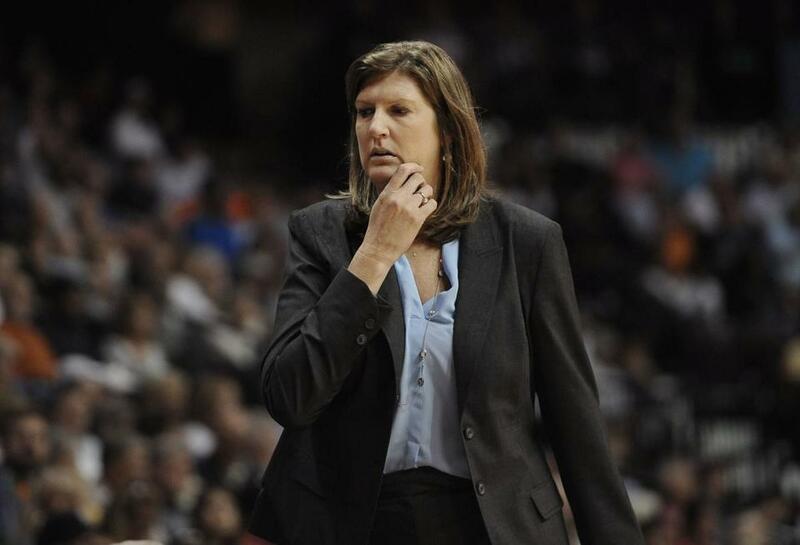 Ms. Donovan coached the WNBA’s Connecticut Sun from 2013 to 2015. Ms. Donovan’s family confirmed the death in a statement. ‘‘While it is extremely difficult to express how devastating it is to lose Anne, our family remains so very grateful to have been blessed with such a wonderful human being,’’ the statement said. Ms. Donovan was at the Women’s Basketball Hall of Fame in Knoxville, Tenn., last weekend. She was inducted into the Naismith Memorial Basketball Hall of Fame in 1995, was part of the inaugural class of the Women’s Basketball Hall of Fame in 1999, and was inducted in the FIBA Hall of Fame in 2015. ‘‘Throughout her college and professional career Anne was one of ODU’s best ambassadors both for the institution and Lady Monarch basketball,’’ Monarchs athletic director Wood Selig said. The 6-foot-8-inch center coached both in college and the WNBA. She became the first female coach and the youngest person (42) to win a title in the WNBA, guiding the Seattle Storm to a championship in 2004. Ms. Donovan was a member of three Olympics teams as a player. The 1980 team did not go to Russia because of a boycott. The team won the gold in 1984 and ’88, and she coached the winning 2008 team. Ms. Donovan also coached the WNBA’s Indiana Fever, the Charlotte Sting, New York Liberty, and Connecticut Sun. The New Jersey native also coached at Seton Hall for a few years.